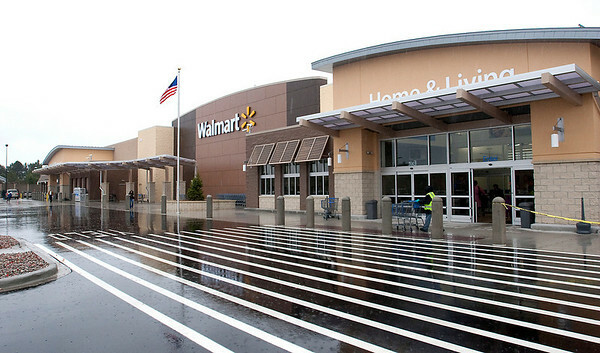 Traverse City's Walmart store will formally unveil its new expansion on Wednesday at 7:30 a.m. to include a ribbon-cutting ceremony. The revamped store will include a full line of groceries, more than 30 merchandise departments and other features. The expansion also created around 100 new jobs, the company said. The store is open around the clock and is located at 2640 Crossing Circle drive off South Airport Road.